The first Sea Rescue boat donated to the NSRI by the Society of Master Mariners in 1967. The late Captain Bob Deacon is on the helm and the late Ray Lant is the crewman. In 1966 at Stilbaai on the East coast, near Mossel Bay, 17 fishermen drowned after three fishing boats sank in a terrible storm. There were four boats out that day and only one came back. Oom Gerhard Dreyer, now in his ‘80s, was the skipper of that boat and remembers how he, and his crew, threw everything that they could, including the fish that they had caught, off the ‘skuit’ … making it as light as they could. He then turned the bow into the storm and headed out to sea. In the small hours of the morning, as the storm was abating, Oom Gerhard turned back to shore, and amongst the wreckage of the other boats he found a lone survivor from the other three ‘skuits.’ It was fisherman John Aries, who was clinging to a life ring, and was so shocked that he could not talk. Following this tragic incident, Miss Pattie Price a swimming teacher in Simon’s Town (whose own life had been saved by a RNLI lifeboat in the English Channel) began writing a series of letters to the newspaper to motivate for the formation of a sea rescue organisation in South Africa. 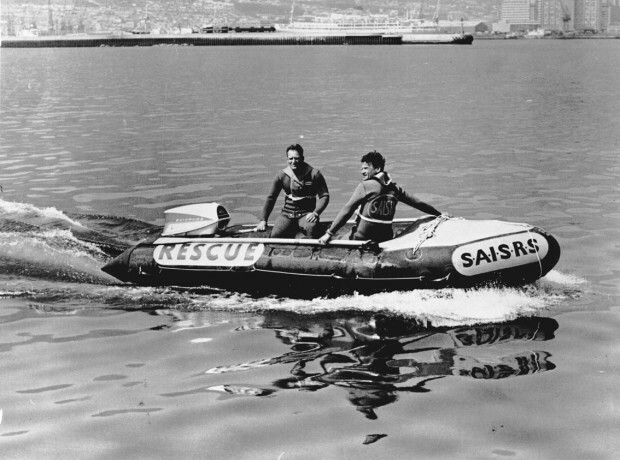 Captain Bob Deacon and Ray Lant were the first volunteers to respond to this call and in 1967 the South African In shore Rescue Service (SAISRS) was born – its first rescue craft – a 4.7m inflatable boat called Snoopy* was donated by the Society of Master Mariners. 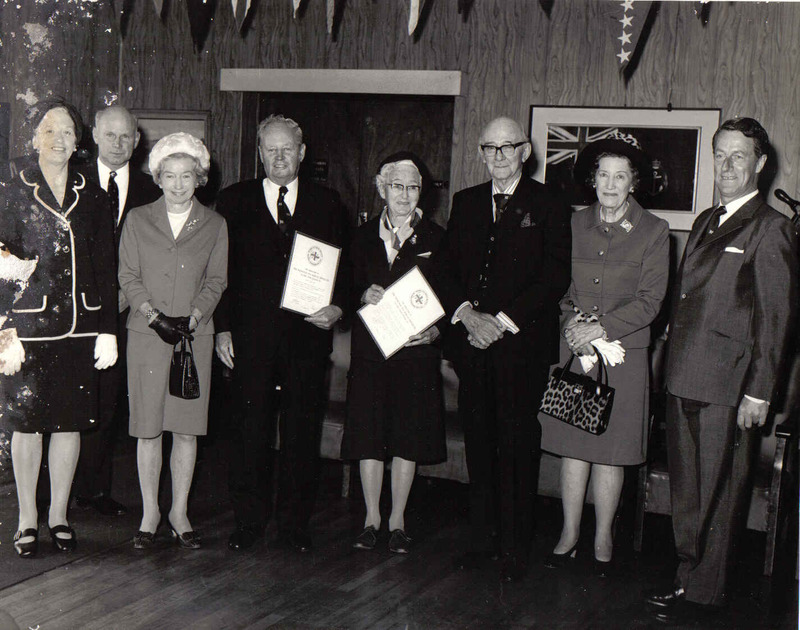 Soon the SAISRS became the National Sea Rescue Institute (NSRI) and today carries on the proud tradition of volunteering started in 1967. In 2006 Sea Rescue’s drowning prevention initiative teaching water safety lessons was launched. In 2017 our first NSRI lifeguards qualified as Station 18 Melkbosstrand. Legend has it that the name Snoopy was the nickname Bob Deacon gave to his toddler who was curious and always “snooping” around. Call 112 from your cell phone.